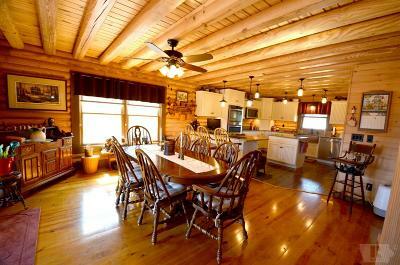 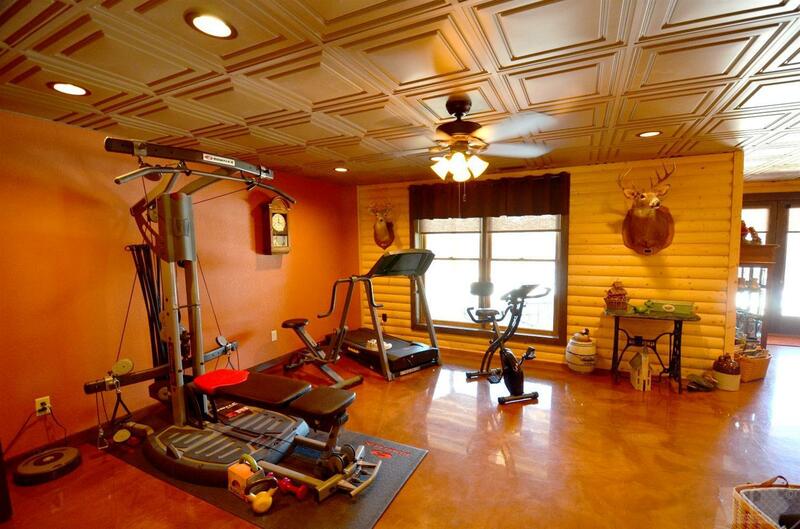 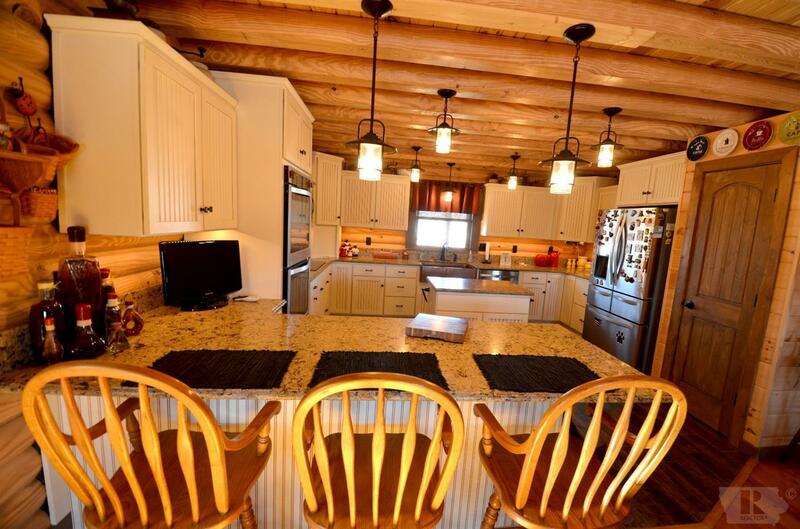 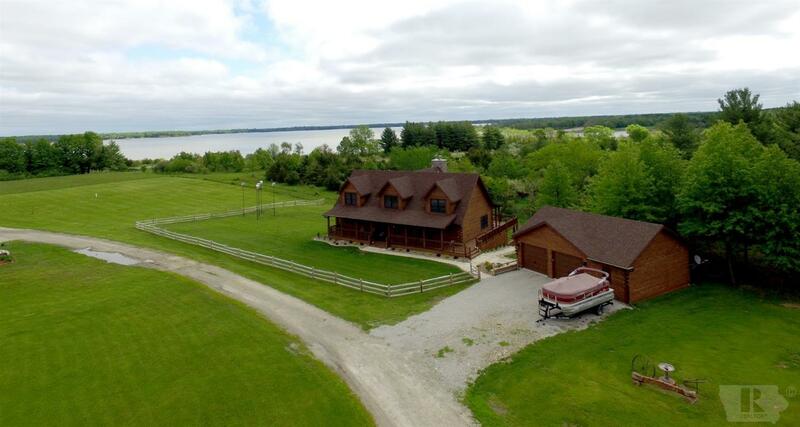 Rathbun Lake Living at its FINEST! Walking into this newly built 4,536 sq. 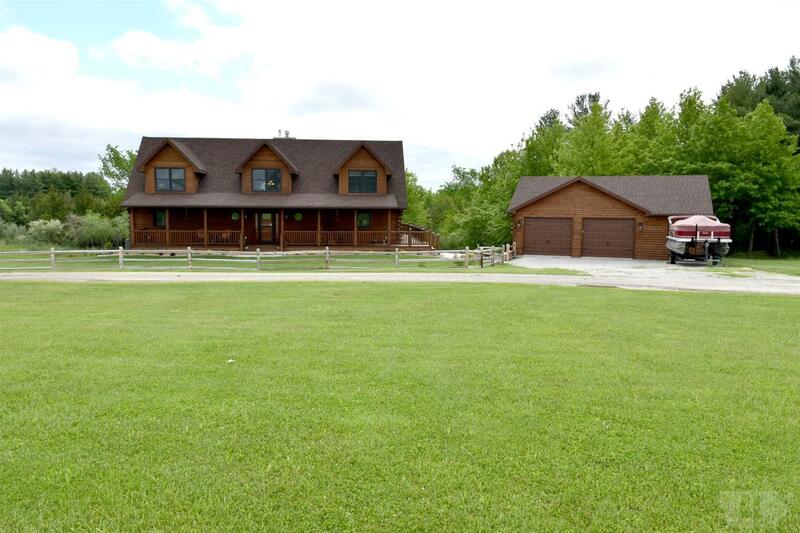 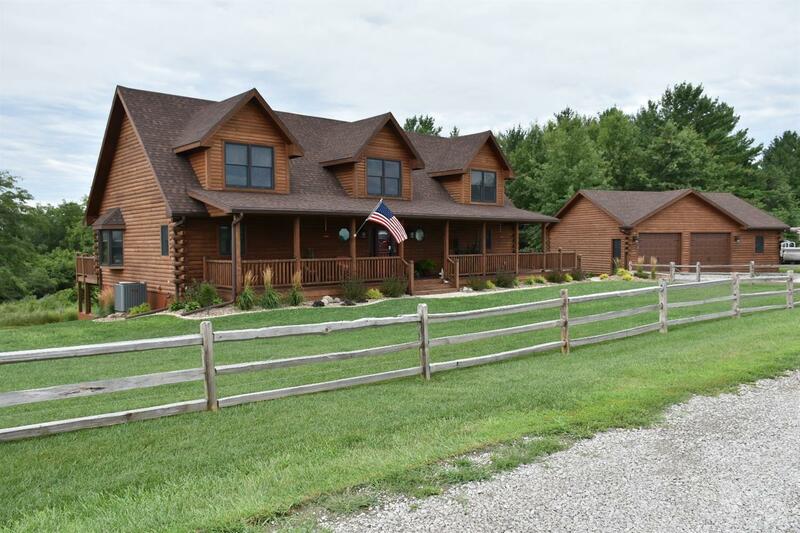 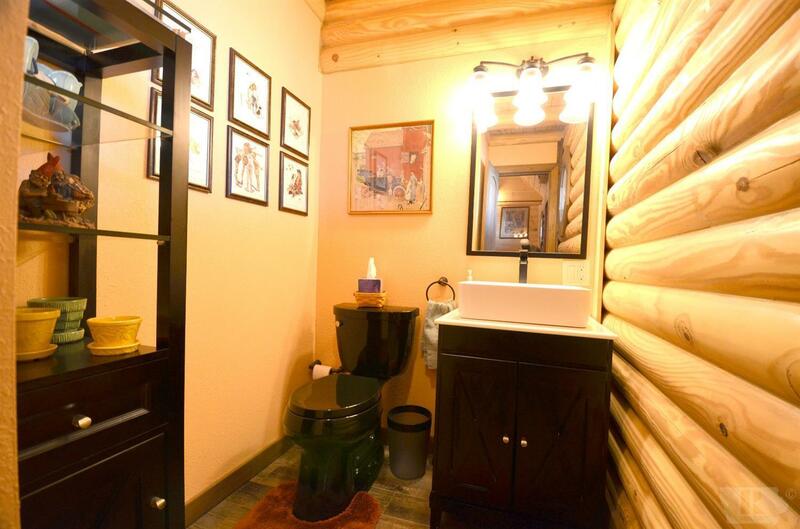 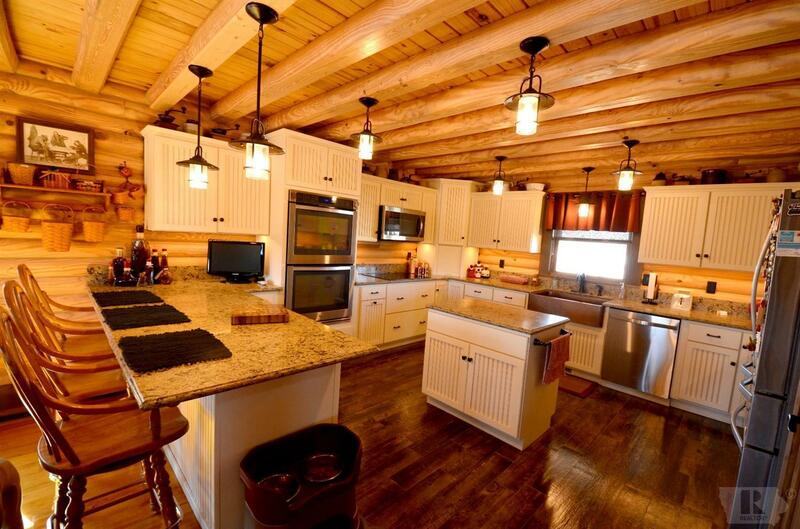 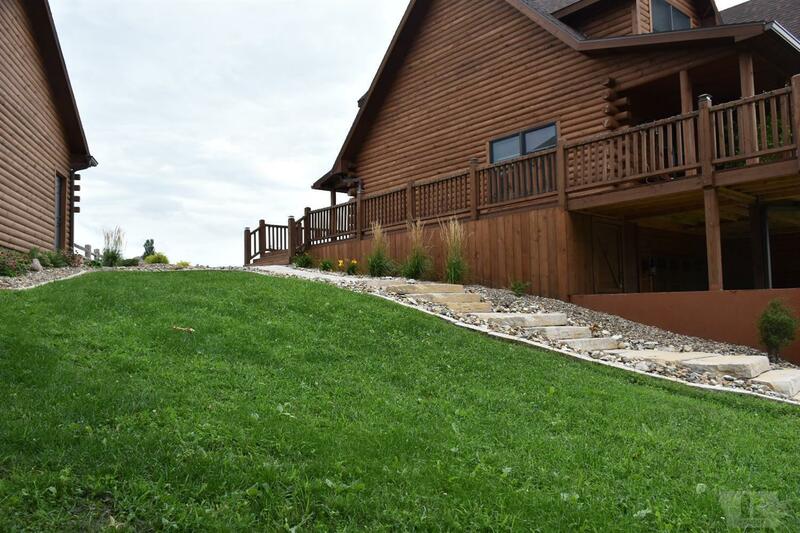 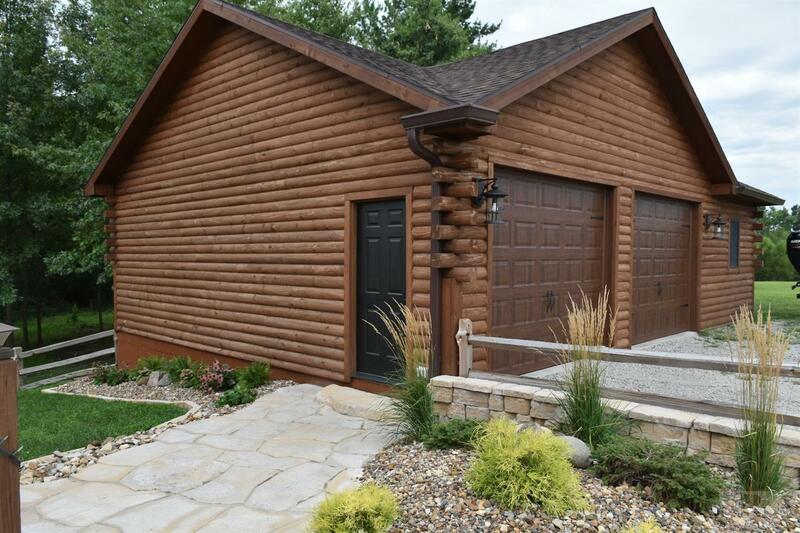 ft. custom log home you will find outstanding construction and appearance, featuring 3 bedrooms, 3 bathrooms with a full finished basement. 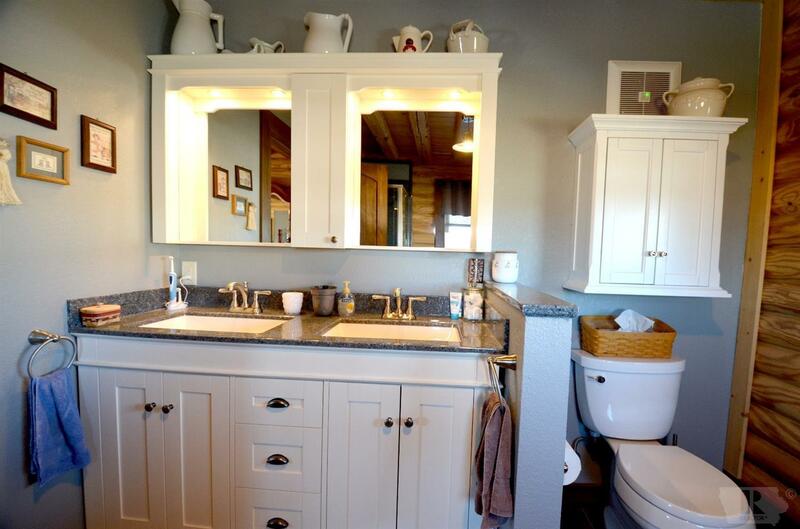 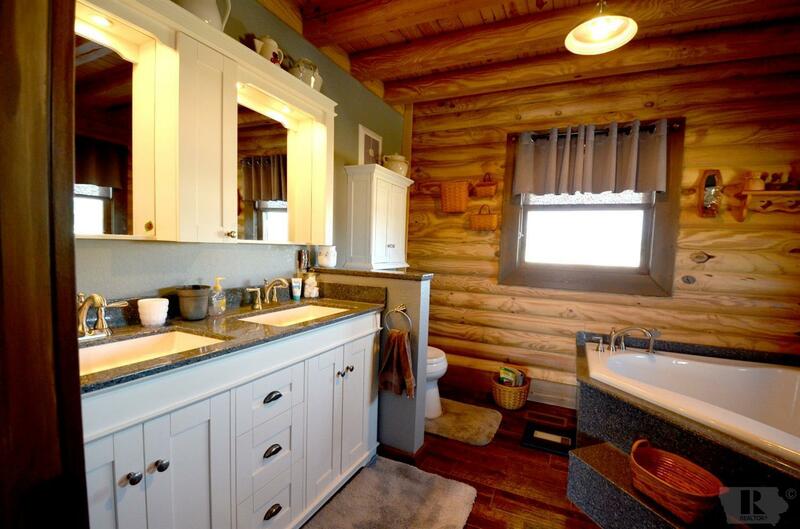 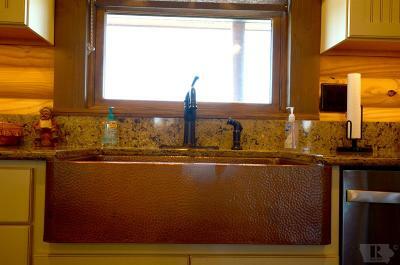 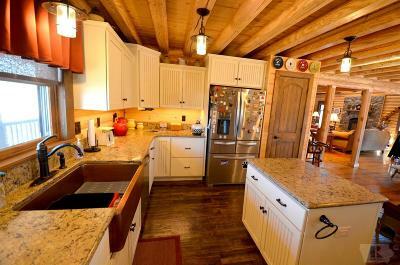 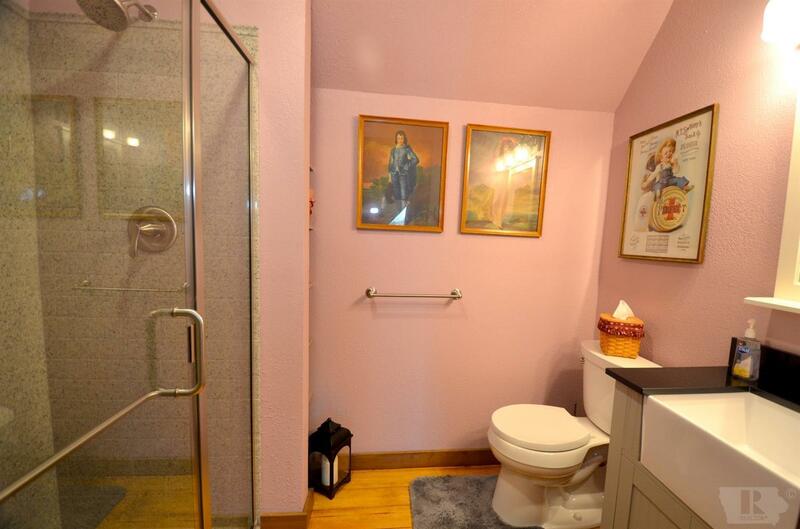 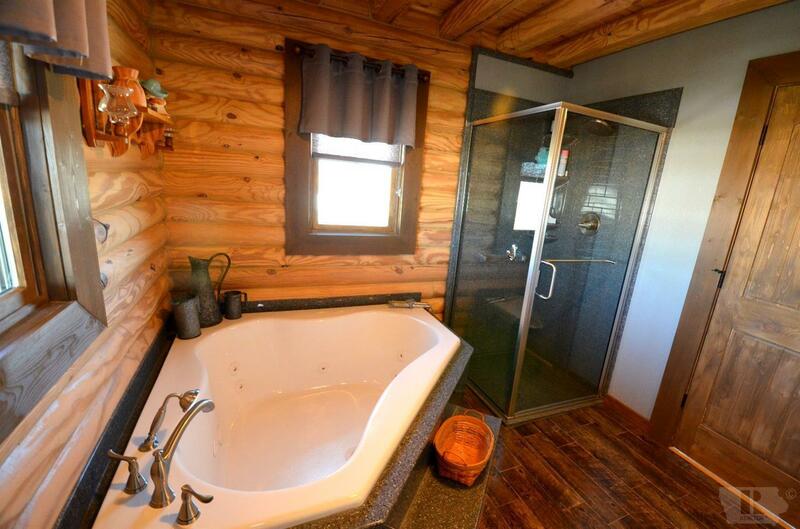 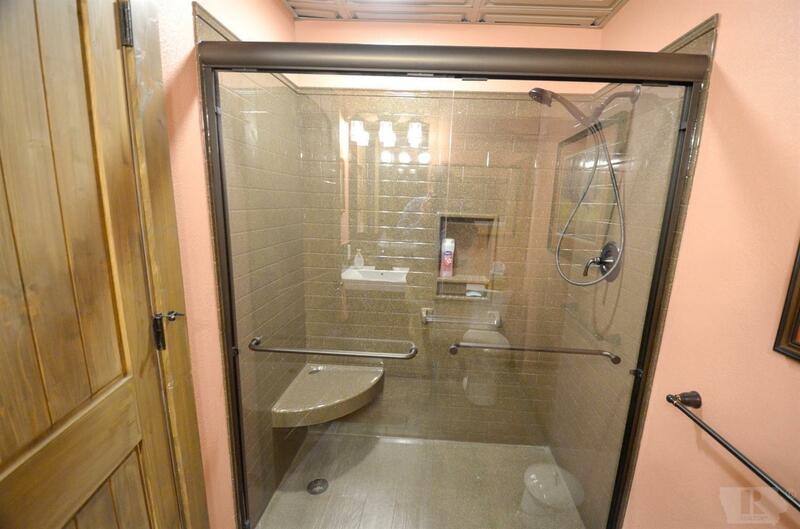 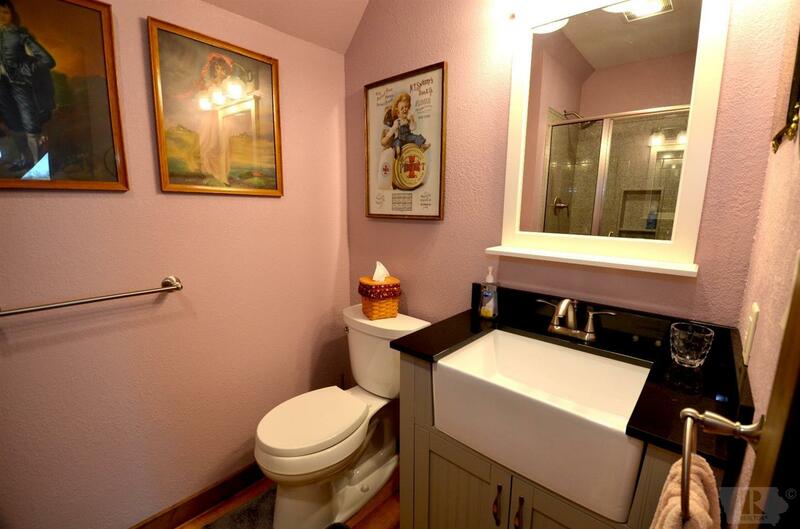 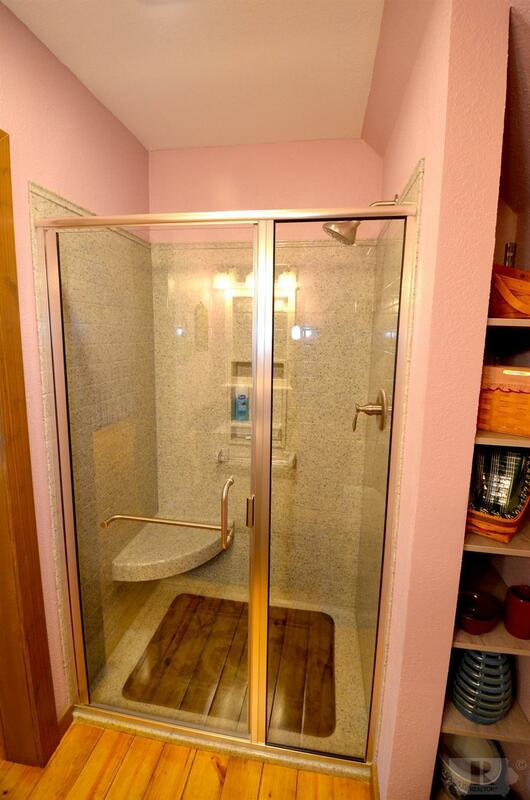 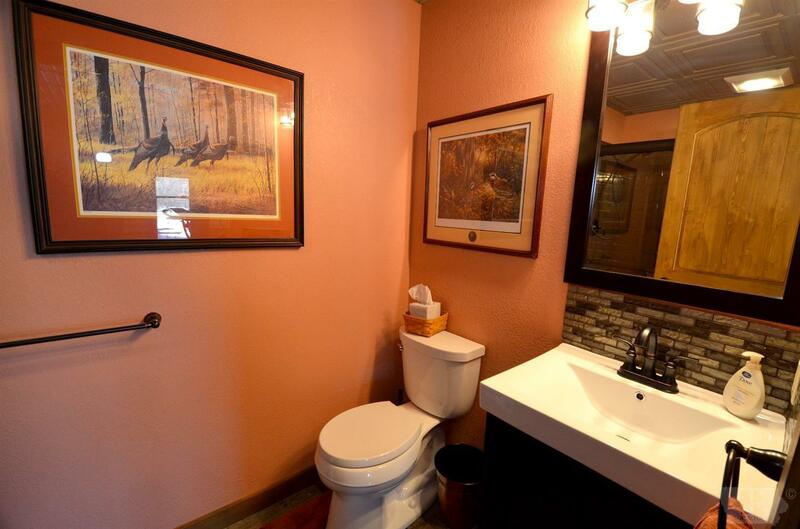 Attention to detail is no problem though-out, from the porcelain tile in the entry way, kitchen and bathrooms to the farmhouse copper sink and attractive Bertch cabinets in the large kitchen. 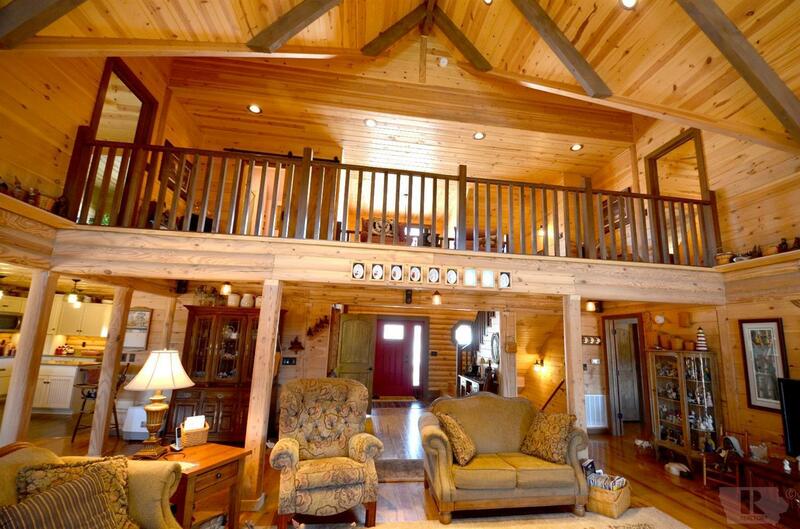 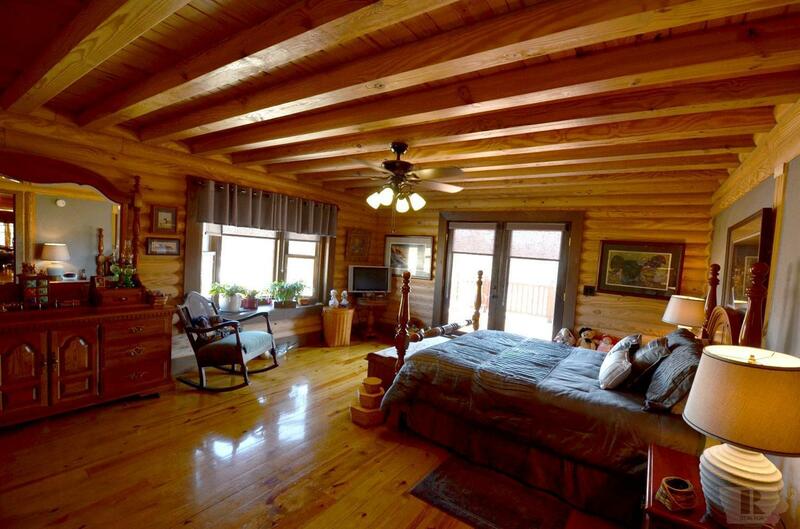 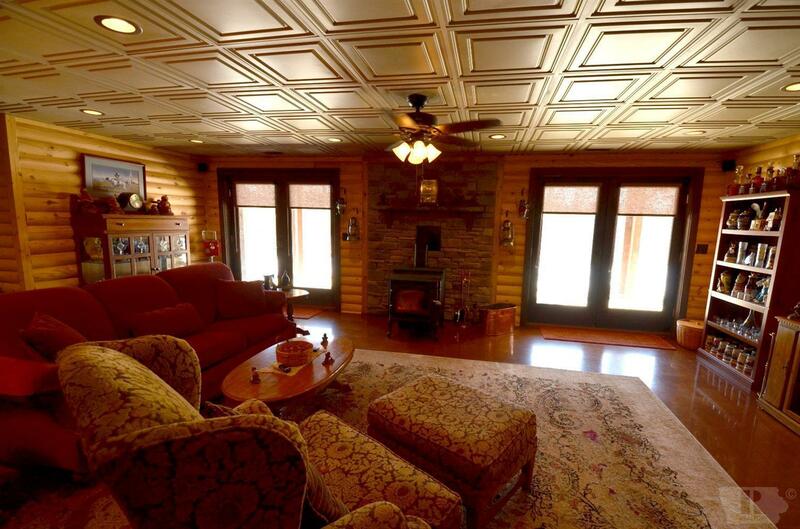 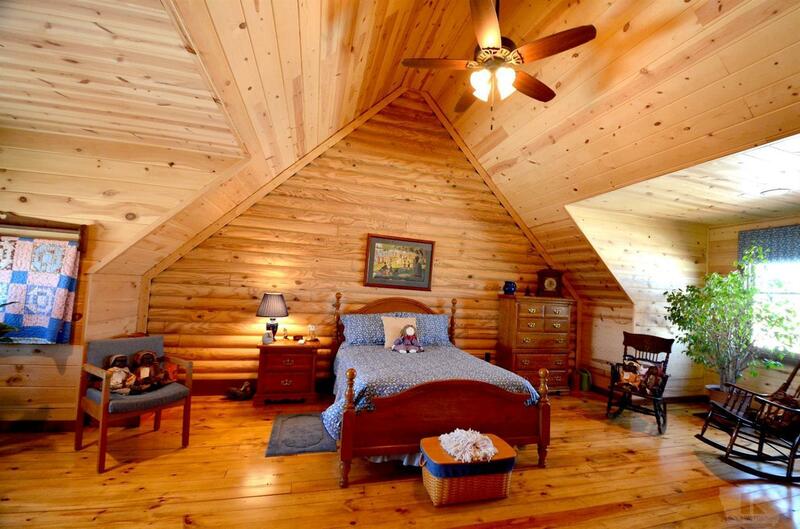 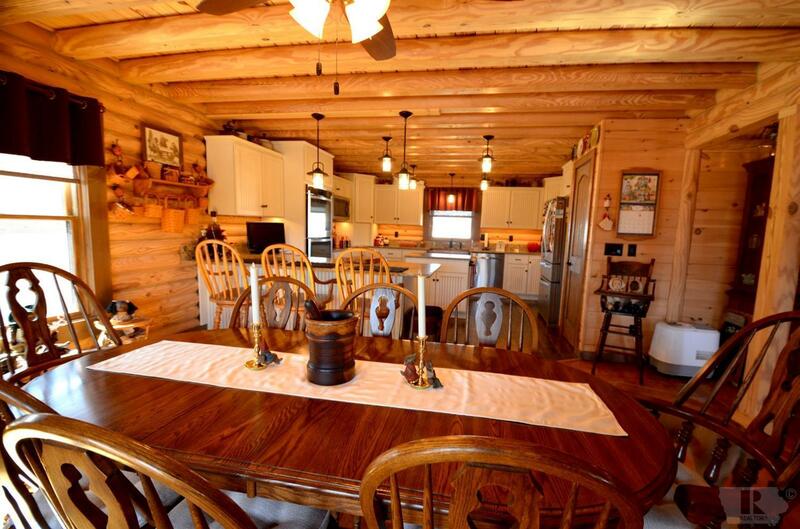 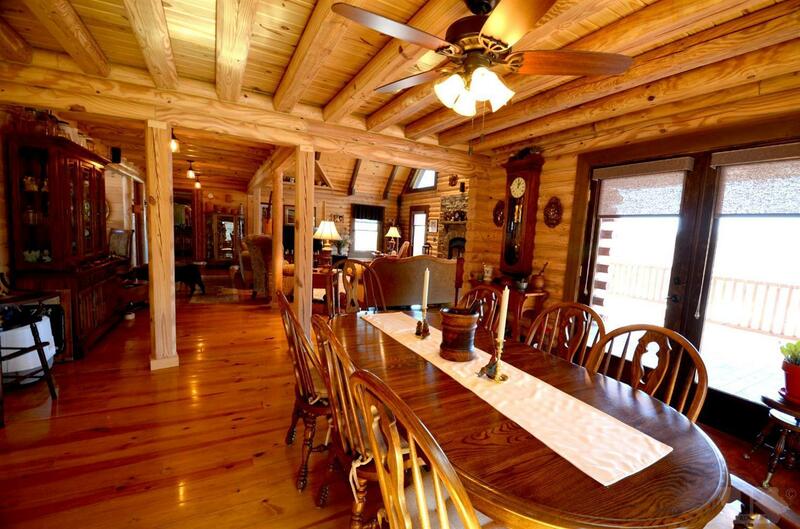 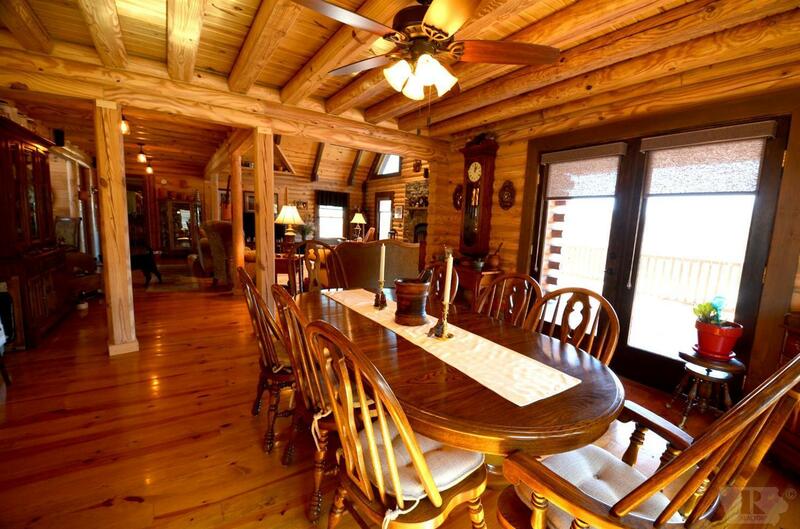 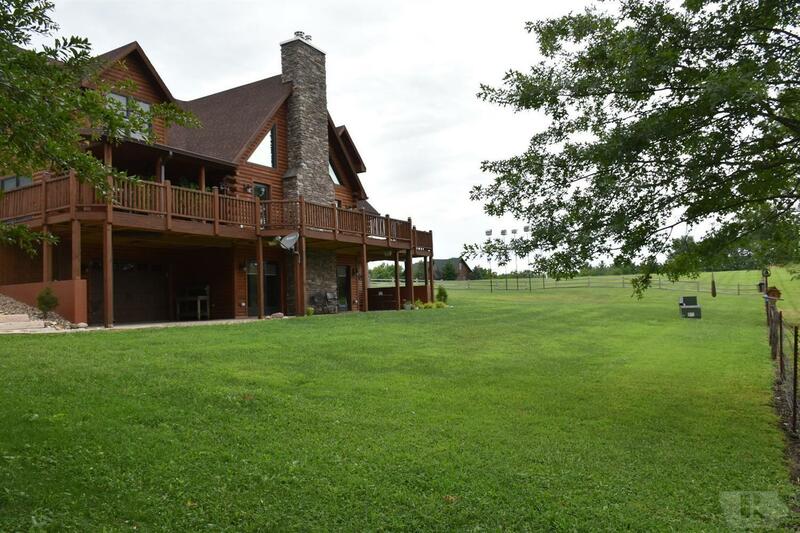 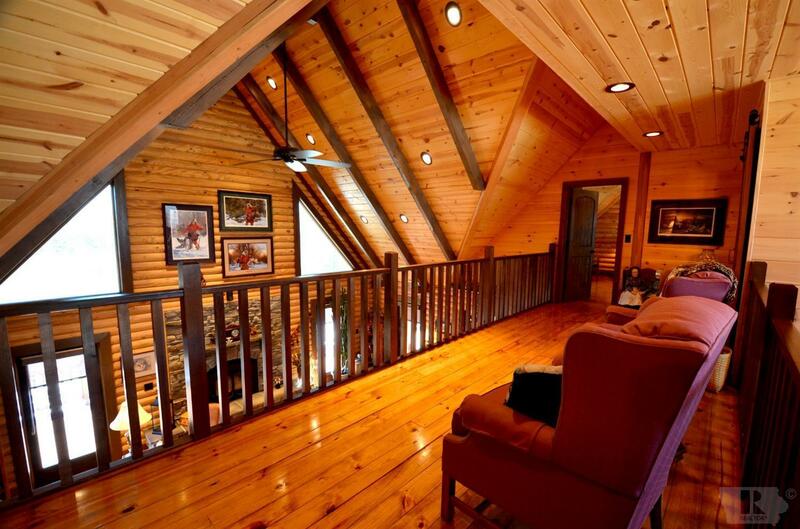 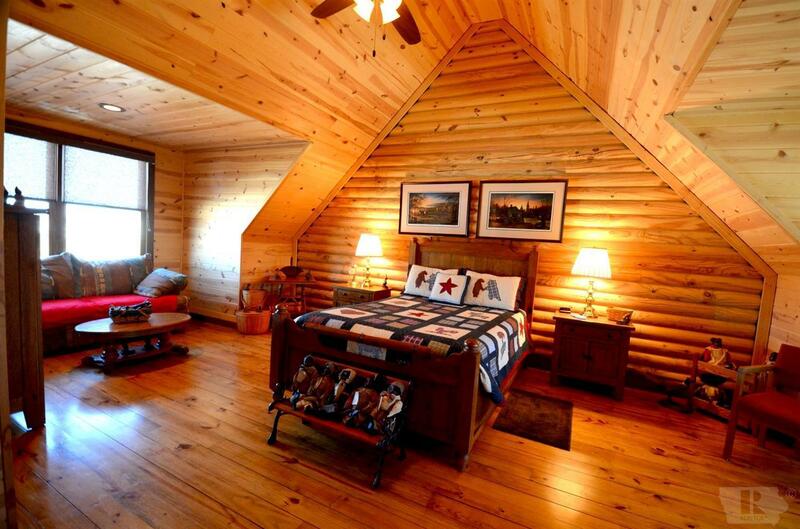 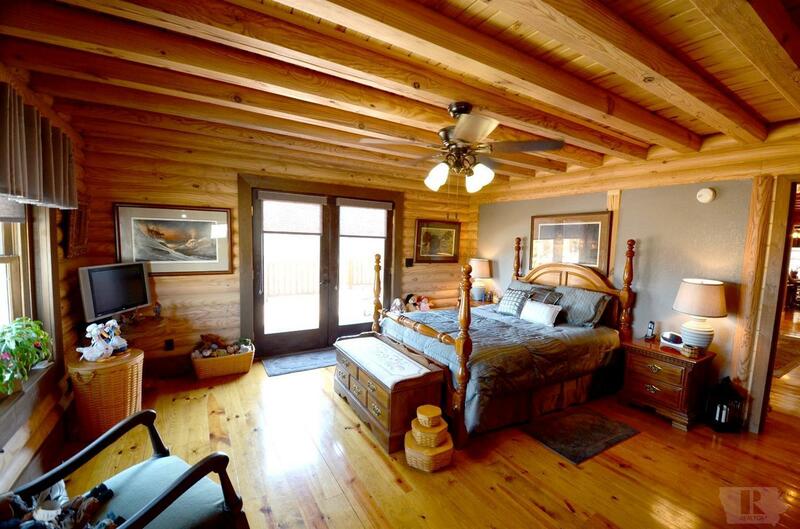 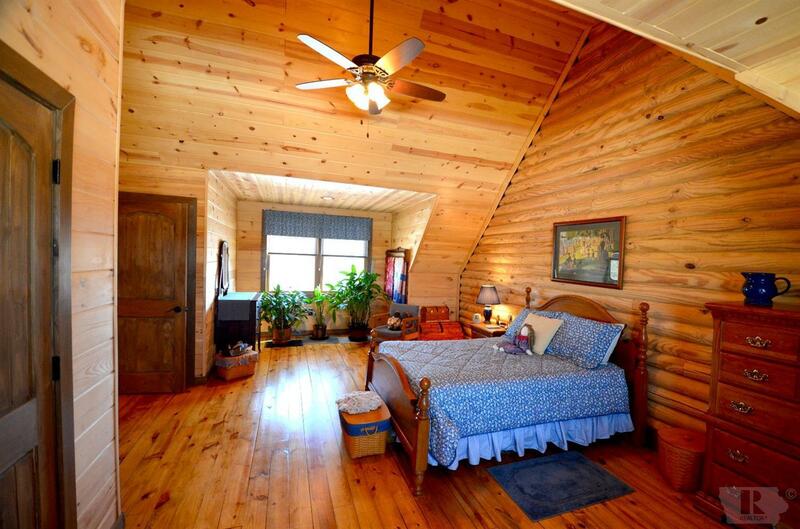 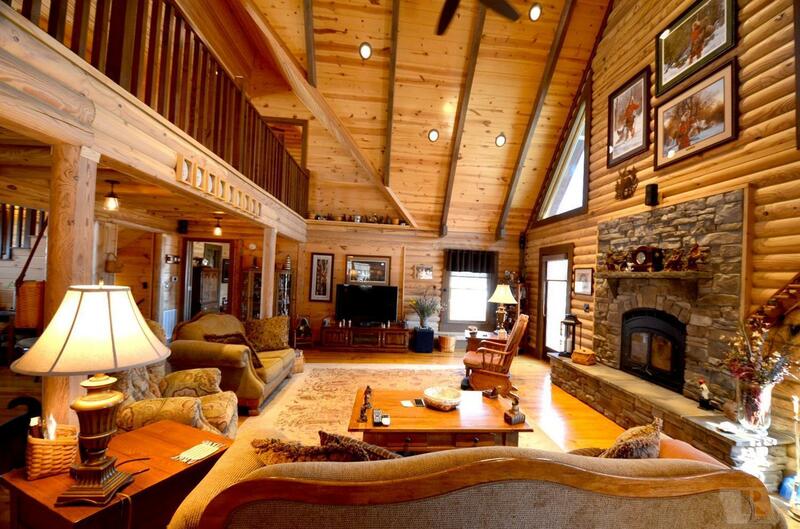 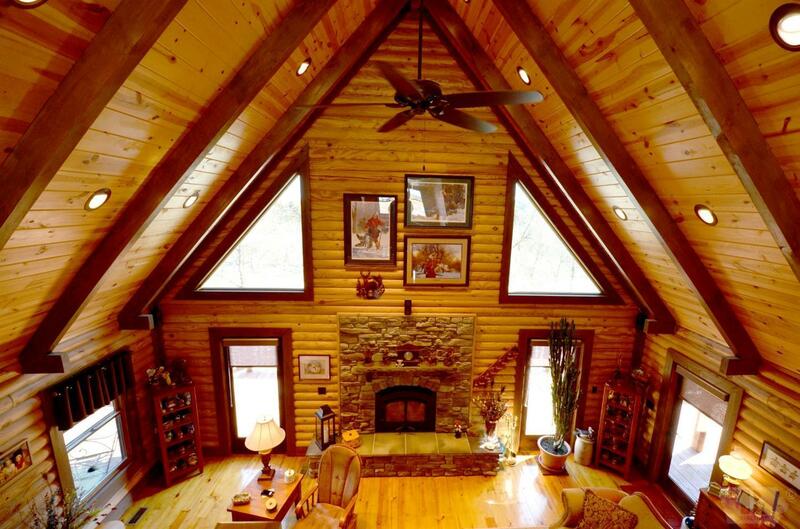 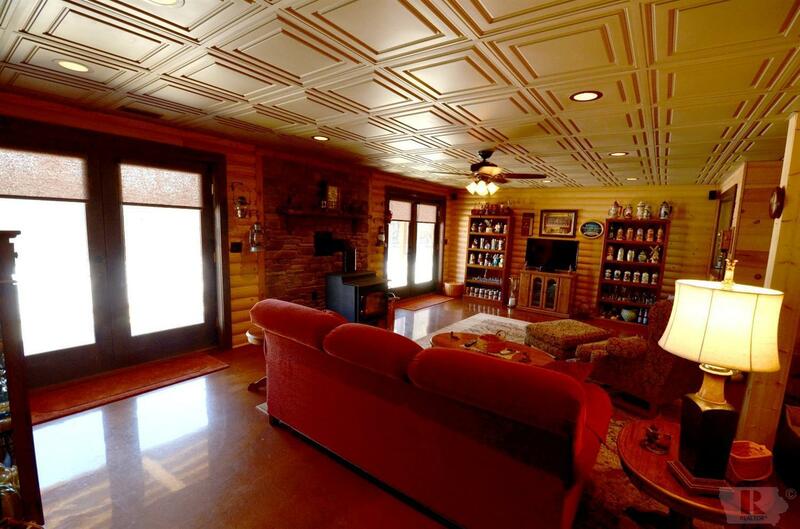 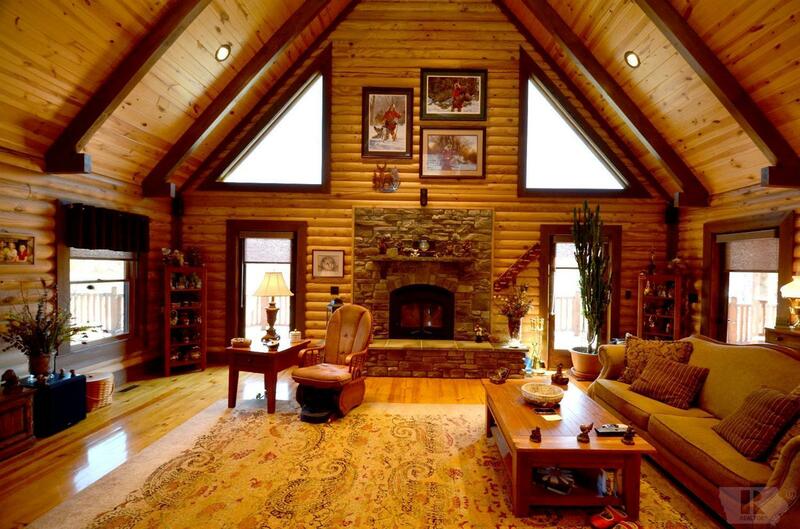 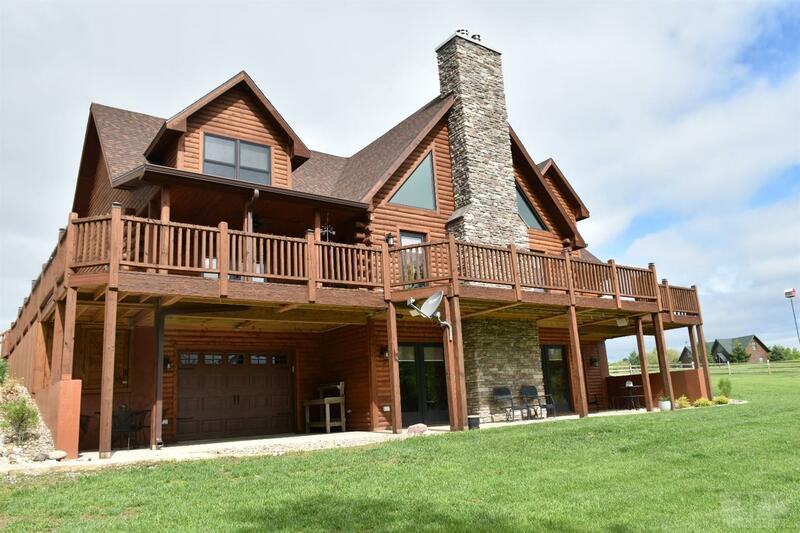 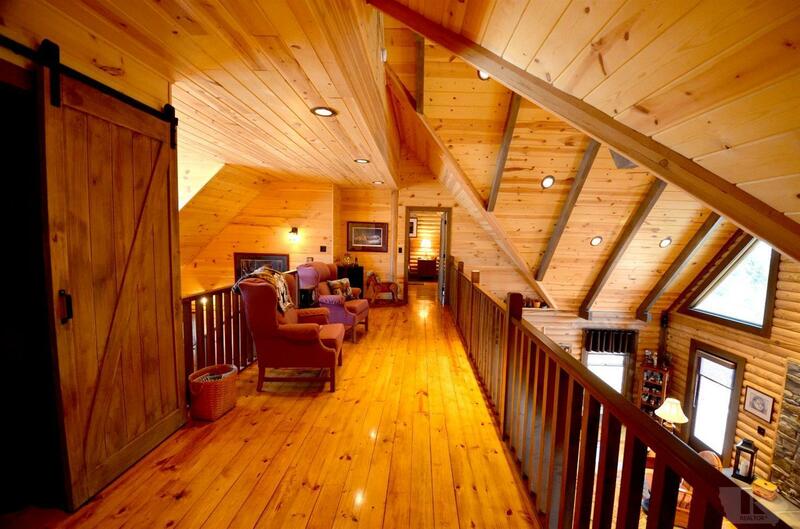 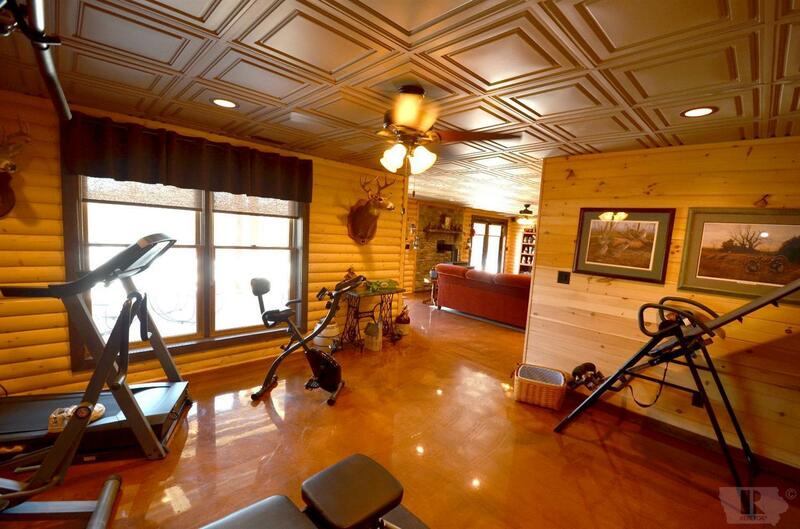 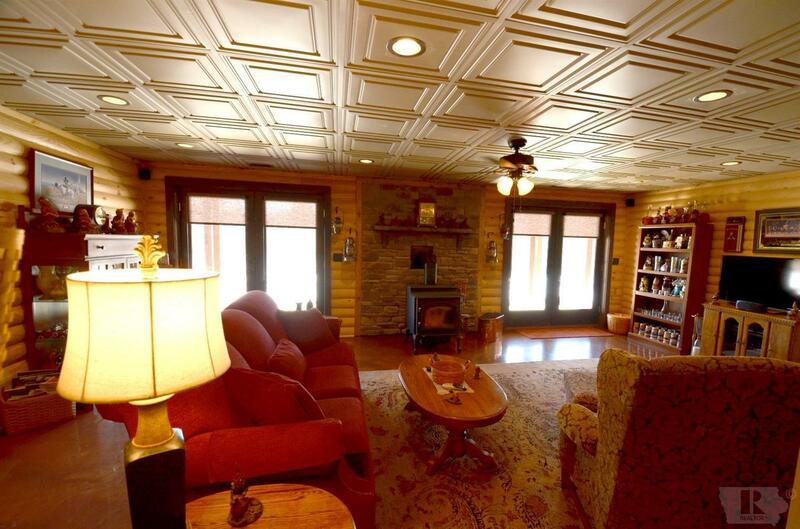 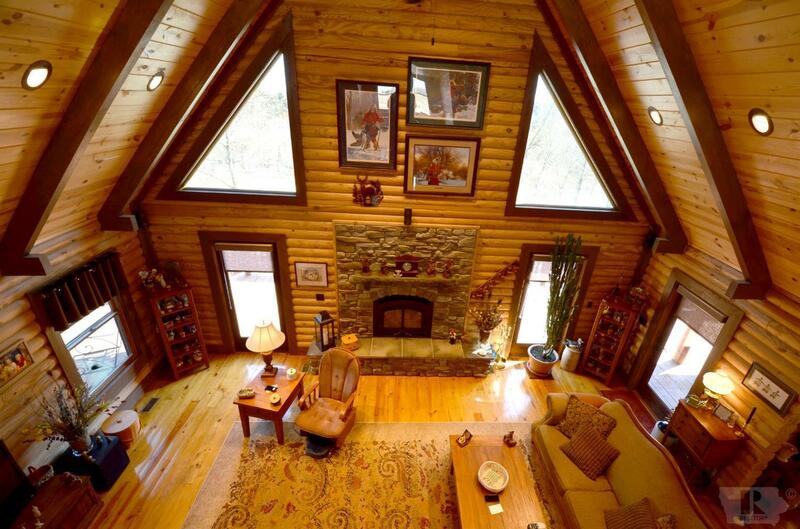 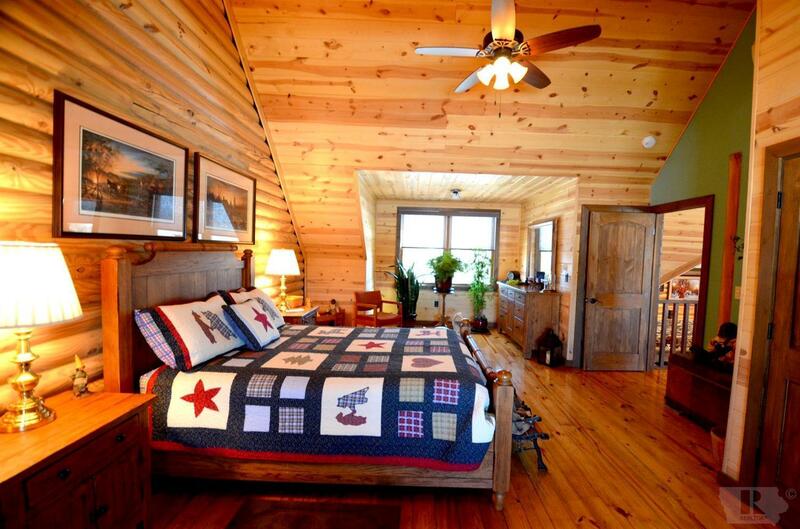 Imagine yourself cozied up on the couch next to the wood fireplace watching the abundant amount of wildlife from the comfort of your living room. 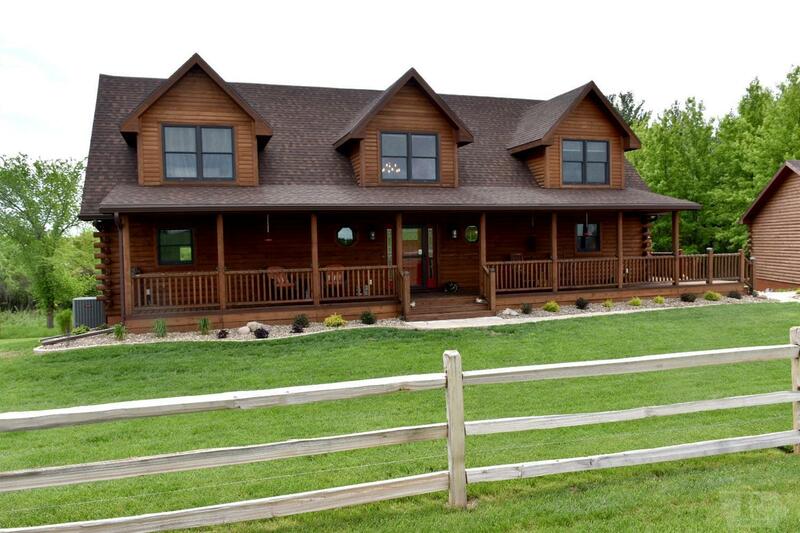 Out entertaining friends and family on the amazing wrap around porch will be a must in the summer time. 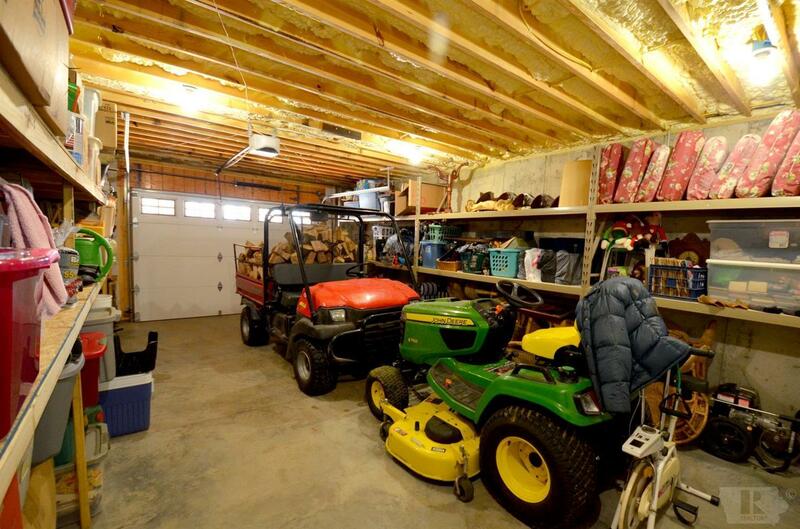 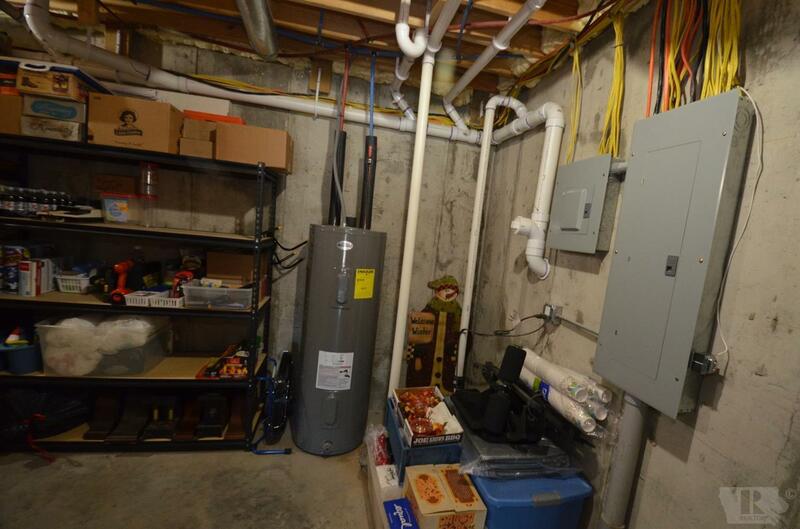 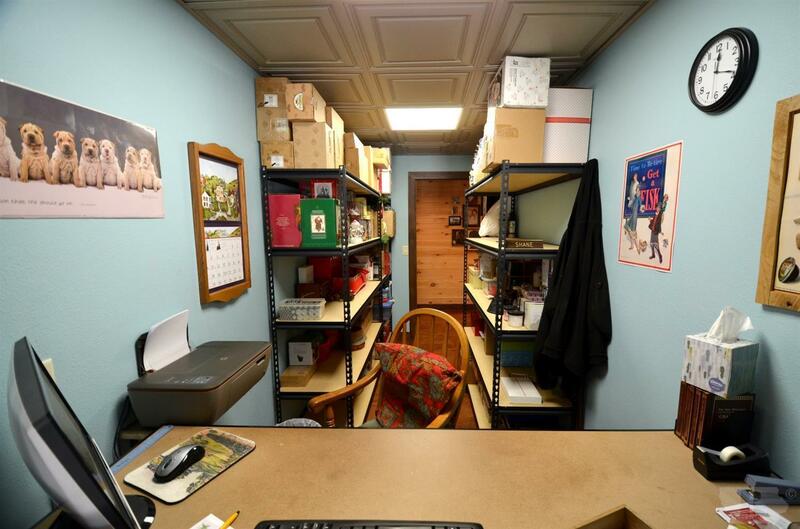 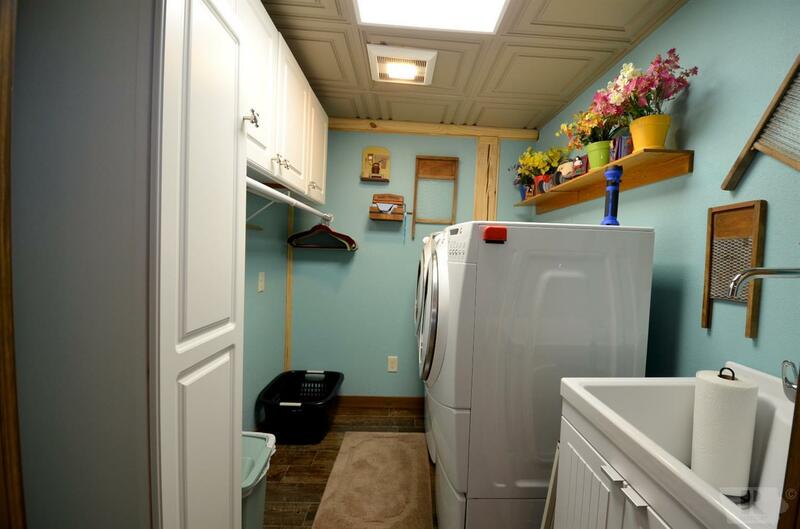 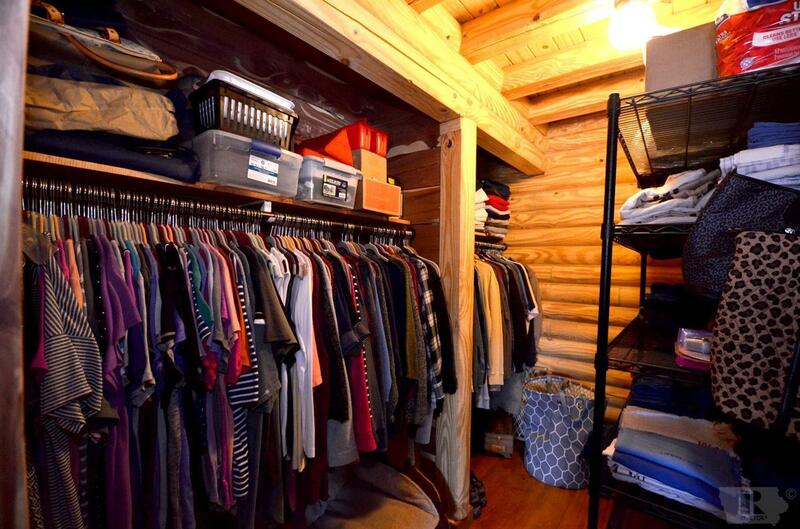 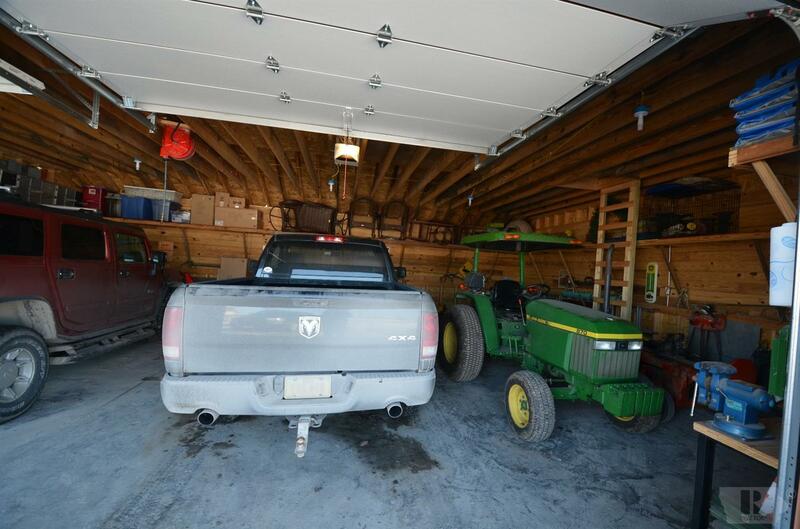 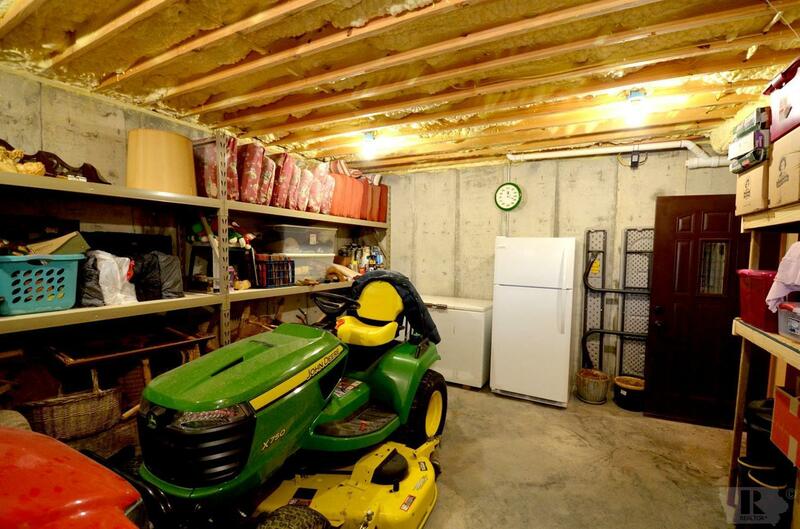 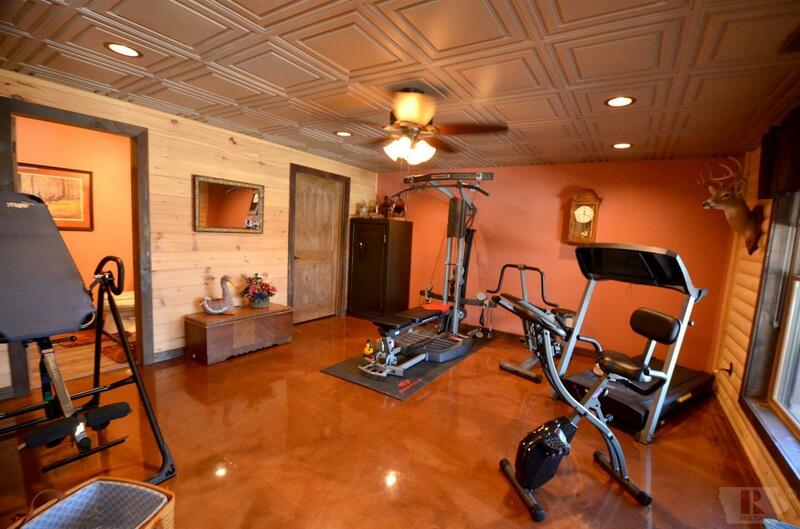 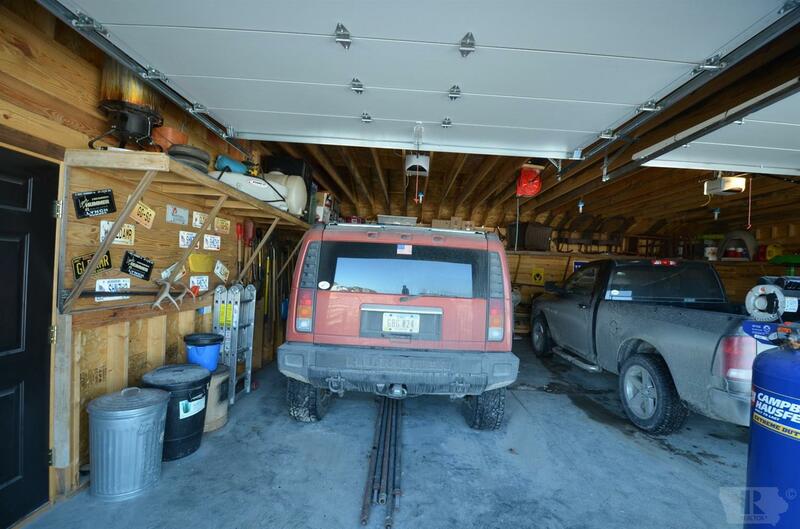 Connected to the basement you will find a garage for storing your boat or lawn care equipment as well as a spacious two car detached garage with plenty of space for storage. 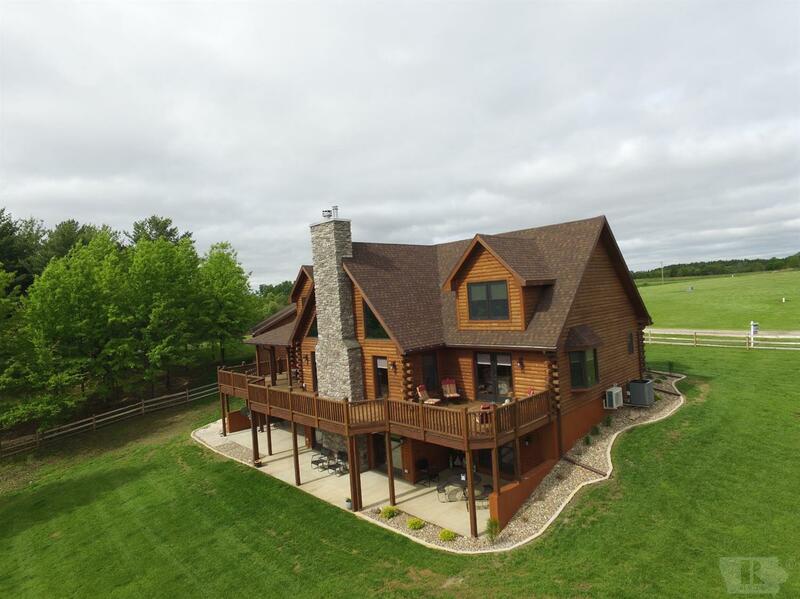 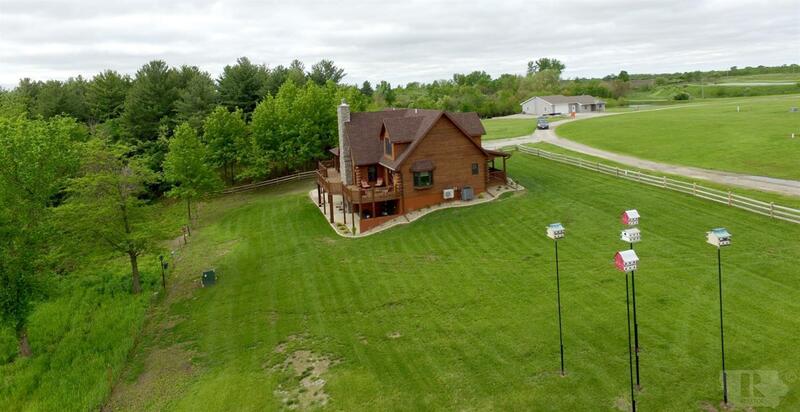 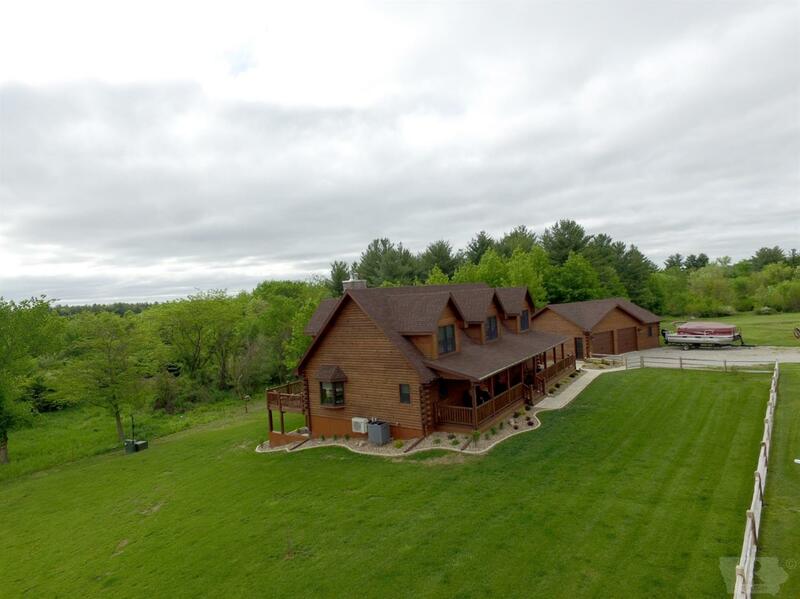 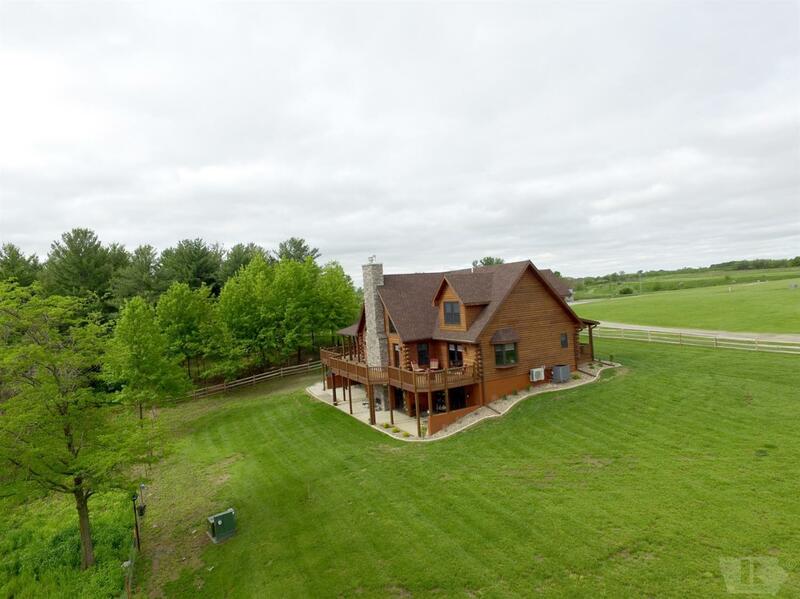 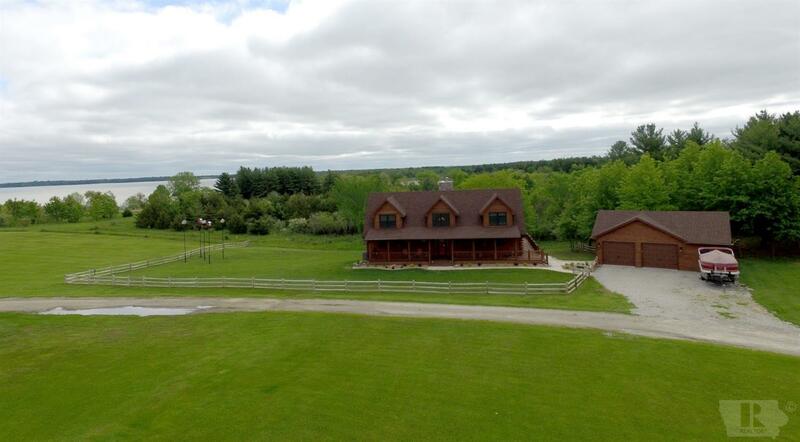 Located only 5 minutes from three boat ramps and the marina on Rathbun Lake you will be able to enjoy the lake and come home to quiet and peaceful views for the evening. 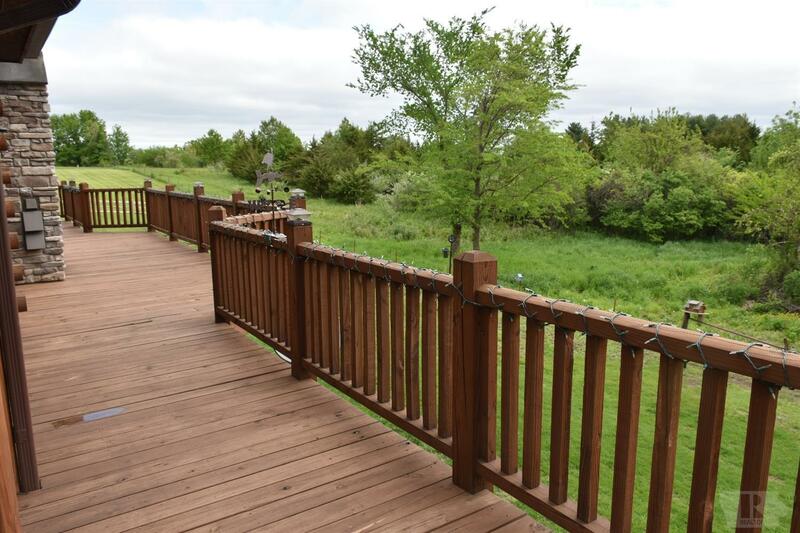 Call one of our professionals today to view this immaculate home!